What do squirrels want? What do squirrels need? When you get right down to it, squirrels are a lot like us, just trying to survive in these urban and suburban jungles. And they do a great job. Craig Newmark of Craigslist is a big fan, and has partnered with National Wildlife Federation to support our Sciuridae friends. To Squeak Up for What They Believe In! 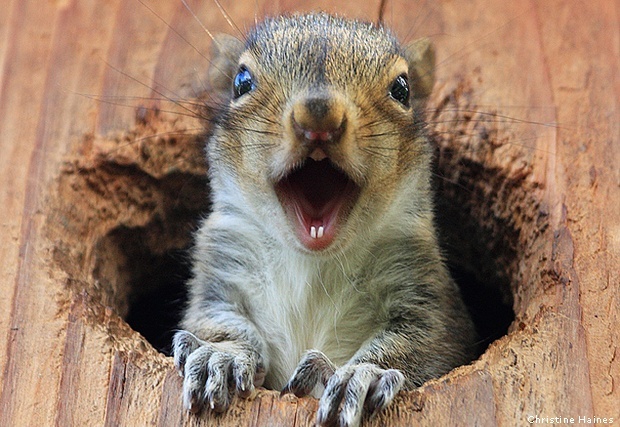 Tweet using #Squirrels4Good or post about squirrels on NWF or Craig Newmark’s Facebook page.